Since 1979, Jerry’s Vacuum Center has been faithfully serving the Mandan community and the surrounding areas with exceptional residential, commercial, and central vacuum cleaner sales. In addition to quality parts, accessories, service and rentals, we estimate every repair before we begin in order to maintain our high standard of service. We’ve built our success on the belief that superior customer service, high-quality craftsmanship, and honesty build relationships. Whether you’re looking for a new vacuum, have an existing vacuum in need of repair, or are simply in search of the proper filter, bag or belt for your unit, the team at Jerry’s works to make your experience a great one. 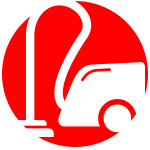 We carry an impressive line of quality residential and commercial vacuums and accessories from the best manufacturers in the industry, including Sebo, Cirrus, Titan, Oreck, Rug Doctor, Hoover, Shark, Royal, and Modern Day. 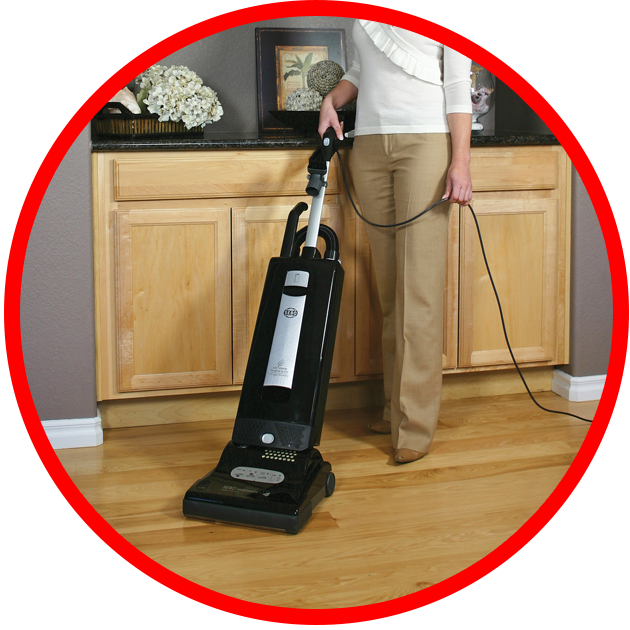 We also install central vacuum systems and sell and repair used Kirby vacuums. Jerry’s Vacuum Center would be happy to help you decide which vacuum brand and model will best fit your situation. 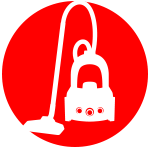 If you don’t have the need for a carpet cleaner on a frequent basis, it might make more sense to rent one occasionally. Our rental units include Rug Doctor and the Sebo Duo carpet cleaning system, which are powerful, lightweight and trouble-free units. At Jerry’s Vacuum Center, we’re on a mission to build life long relationships with our clients by providing top-quality customer service before, during and after a sale, rental or repair. Our entire crew prides ourselves on quick, friendly and reliable service, to lessen your downtime. For more information, contact us today. We’re conveniently located at 304 W Main St in Mandan, North Dakota. Feel free to stop in at our shop, or you can reach us by phone at (701) 663-8618.